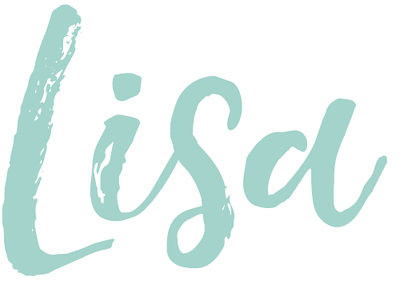 I wanted to thank Lisa Fergus soo much for letting me guest post on her blog Stilettos and Diaper Bags, although I am a new reader of her blog I have become a regular. 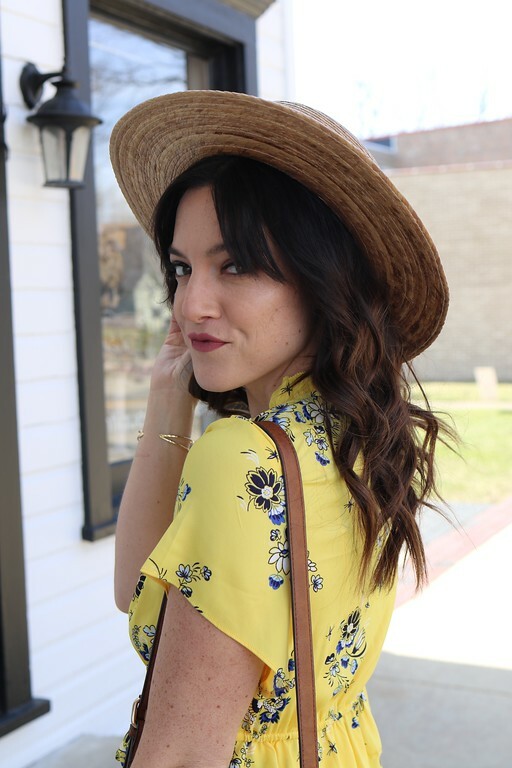 My name is Kashya and I have a blog called candidkoosh where I try and post on everything that is rambling in my mind sometimes its design other times its life and this time its cooking, and thats what I wanted to share with you today. This is probably the easiest ice cream recipe that I have ever made. If you like ice cream and face it most of us do succumb to it and if you like bananas than you will love this. And wouldn't you know it – It's a perfect recipe for anyone who has a dairy intolerance. 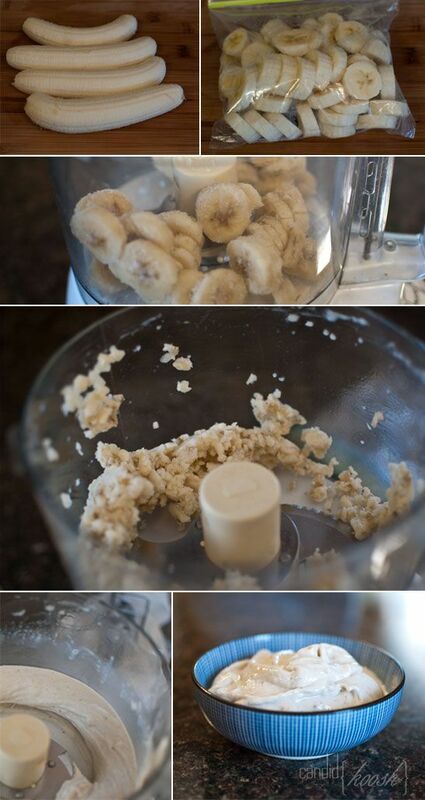 So here we go, you grab a banana or two slice it into rounds, bag it and freeze it. After its sufficiently frozen all you need is a blender or I use my Cuisinart. Throw the banana into the machine and pulse- if its really frozen you can add a teaspoon at a time of milk or juice but not too much because it melts pretty fast from the heat of the blades. I like to also add a handful of walnuts or almonds at the end and before you know it you have frozen banana ice cream. So next time you have a craving for some decadent ice cream and don't want to add to the bulge, try this instead. It's super simple and really delicious! Enjoy. It is like you were reading my mind! I love anything that has bananas in it! Esp if it is a dessert! Yummy! Thank you so much for sharing! I will be sure to check your blog out! I know! Doesn't that sound great?! and super easy! I think my little guy will love this! And I will love how healthy it is!! I've seen this recipie floating around but I've never seen a picture so I couldn't ever tell what the consistency was going to be. I now can't wait to make this.